Airbnb has come a long way for a company that started out as two enterprising friends renting air mattress on a loft apartment floor. And not just in the realm of diverse, quirky and budget accommodation options — its now listing some jaw-droppingly lavish mansions, villas, and estates around the world. 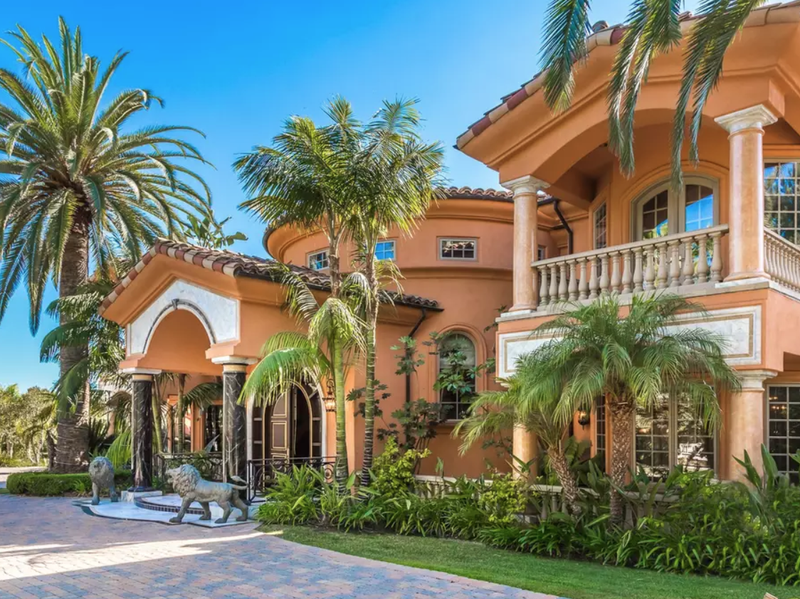 A night in this luxury Tuscan villa in Malibu Beach may cost you upwards of $3,500, but when you consider that its construction costs allegedly exceeded $30 million, that suddenly seems like a small price to pay. The villa is a staggering 11,000 square feet and features only the finest finishings. There are several outdoor and indoor fireplaces, his and hers baths with ocean views, a chef’s kitchen perfect for professional catering, and a swimming pool and fully-equipped spa. 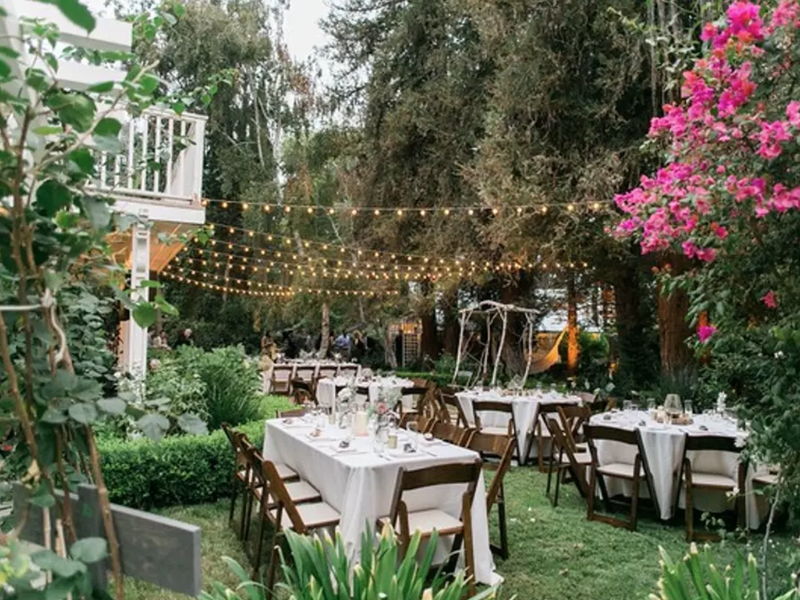 If you’re looking to take the concept of a back garden wedding to the next level, then it might be worth forking up some $2,000 to rent this remarkable property in the Walnut Acres neighborhood of Los Angeles. It may only sleep a maximum of three guests in a single bedroom, but the true charm of this property lies in the garden and the sprawling property. Most people experience Vegas from a generic hotel room. But if you’re heading to Sin City for a truly memorable experience, and are without price constraints, then this estate might just be your answer. The massive 2810 Private Resort describes itself as the “epitome of modern luxury” and comes complete with all the facilities you’d expect of a five-star hotel, with none of the inconveniences like the general public and untimely room service. 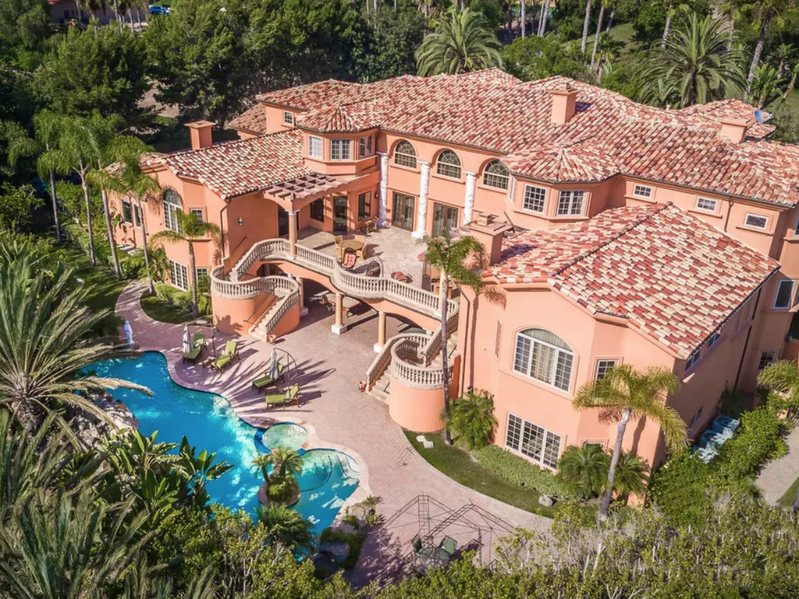 The owners of this property in San Diego weren’t exaggerating when they titled their AirBnb listing a “Mega Mansion.” This vast property in Rancho Santa Fe is 21,000 square feet, can accommodate up to 14 guests in seven bedrooms, and has an acceptable eight and a half bathrooms. Why rent a bungalow at a villa when you can rent the entire villa with all its bungalows? 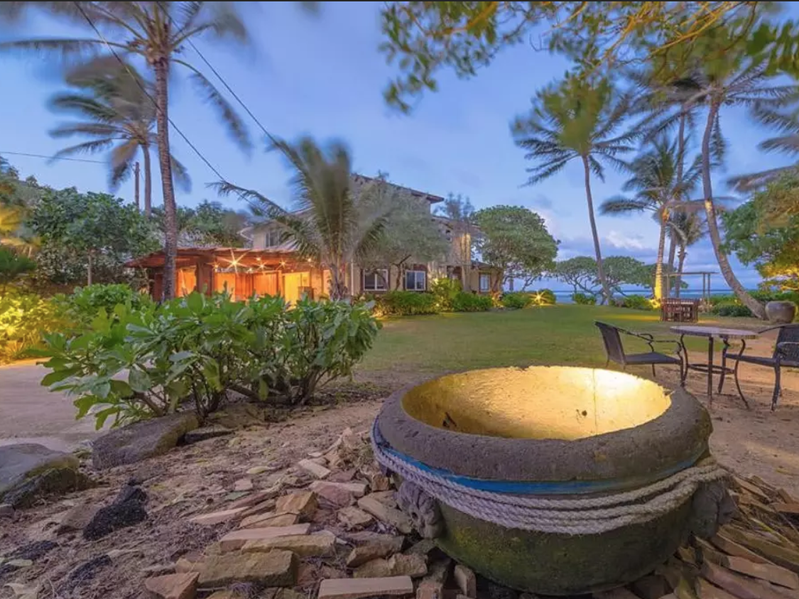 This 30,000 square foot beachfront property in Laie, Hawaii, has six beach bungalows all available for rent in one neat package. In total they’ll sleep up to three dozen guests, and if you’ve got two and a half grand to spare, it’s the perfect excuse to have a private holiday with 34 of your closest friends. It seems as if Malibu is working hard to claim the crown of costly Airbnb capital of the United States, and this modern villa is right up there with the most expensive of them all. As an oceanfront property the views are understandably incredible, but if it’s the interior that you’re paying for, you won’t be disappointed. That’s because within the confines of the villa you’ll find a private pool, hot tub, outdoor entertainment deck, several smart televisions and speakers, palm trees, a grill, and a kitchen that’ll please even the most demanding of chefs.